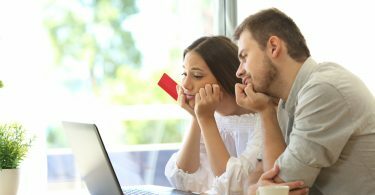 With about 80% of Americans currently carrying some form of debt, we know that building good credit can be a serious challenge. One tool that you might not have realized can help you to boost your credit score and look great in the eyes of lenders? In this post, we’ll tell you the basics of understanding how to build credit with a credit card. From understanding what a credit score is to mastering using a credit card to build credit, by the end, you’ll be ready to find the right card for you. Read on to learn how to become a credit master. Before we talk about how to use a credit card to build credit, let’s take the time to clearly define what a credit score is. Shockingly, 60% of Americans don’t even know their credit scores, let alone how to improve them. In a nutshell, this number tells banks the overall likeliness that you’ll be able to repay any debt that you put on a credit card or take out in a loan. Credit bureaus generate your credit reports based on information like how frequently you make payments, the amount of those payments, and whether or not you make them on time. They’ll also take a look at your number of accounts. 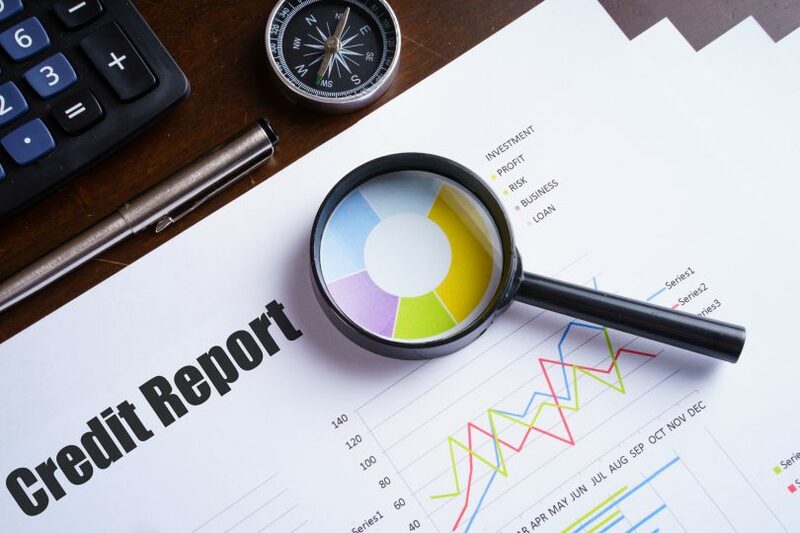 In some cases, they may look at the number of inquiries that have been made on your credit report, as well as the percentage of your overall credit limit that you’re currently using. 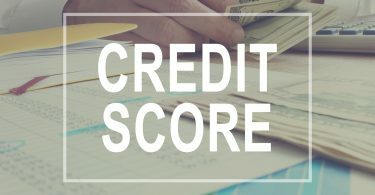 Be aware that most people actually have more than one credit score, and each score has a different method of calculation. In general, Equifax, TransUnion, and Experian are the most popular credit bureaus within the United States. Unfortunately, about 45 million Americans don’t currently have a credit score. This will make it fairly impossible for you to get approved for things like a loan for paying for college, buying a home, or even a new credit card. You can build credit with credit cards, even if you don’t currently have one. Let’s talk about how to make that happen right now. We understand that you certainly may have reservations about using a credit card to build credit. However, doing so offers you several unique advantages. First of all, look for a card that doesn’t have an annual fee. This means that, especially if you’re carrying a balance, you won’t have to worry about any extra charges that make it harder to pay off. Also, be aware that you don’t even have to carry a balance on a card in order to build up your credit. So, if you can, make small purchases that you can easily pay for by the time your next statement is due. You’ll also be able to buy more than you would have relying on your checking and savings accounts alone. This is especially helpful if you have larger purchases coming up that you know you can pay for over time, but just not within a single payment. Plus, most credit cards also offer excellent fraud and loss protection. Of course, if you’re carrying cash, you’re out of luck in the event of a robbery or a dropped wallet. Finally, credit card companies offer awesome point programs in order to convince more people to sign up for them. This might give you great deals on flights, eating out, and a whole lot more. Look for a card with a rewards program that most closely benefits your overall lifestyle. We also suggest meeting with an in-branch representative at your local bank. They’ll be able to help you to find and get approved for the right card for your financial situation. Once you’ve chosen and have been approved for your credit card, it’s time to start using it to improve your credit! First of all, always do everything that you can to make payments on time. 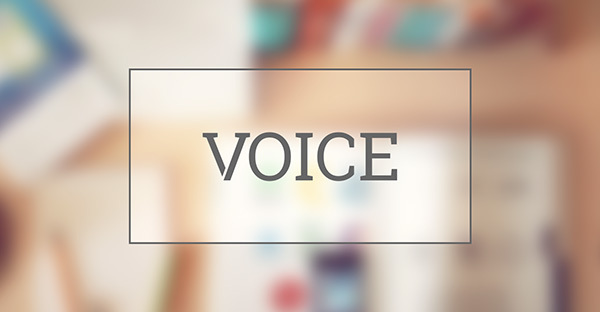 If possible, we strongly suggest that you set up automatic and recurring payments each month. This is especially key as many companies will charge you a late fee! Always keep your balances as low as you can. In general, try to keep your balance at or below 30% of your available credit limit in order to improve your overall credit score. Do everything possible to prevent yourself from maxing out your balance. This looks fairly terrible on your credit report. Finally, if possible, keep it to one credit card at the beginning. The more credit cards that you have, the more likely your credit report will be negatively impacted. The more cards that you have, the lower your average credit report will be. So, focus on finding the right card, not on using tons of different cards to cash in on rewards that you don’t really need. We hope that this post has helped you to understand that building credit with credit cards is a smart move and not the bad idea that it’s often made out to be. In fact, it’s the perfect way to give banks and lenders a better idea of your overall financial situation and responsibility. Just remember to keep as low of a balance as possible and to make payments on time. Looking for more information on how to build credit with a credit card? Be sure to keep checking back with our website and blogs for more tips on how to improve your financial literacy.